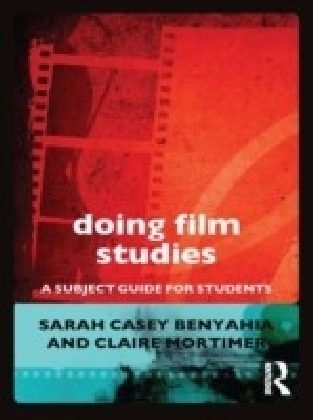 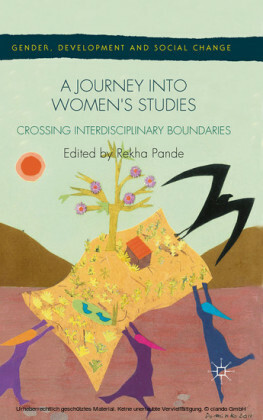 Doing Women's Studies provides unique information about, and insightful analyses of, the changing patterns of women's employment in Europe, equal opportunities in a cross-European perspective, educational migration, gender, race, ethnicity and nationality, and the uneven prevalence and impact of Women's Studies on the lifestyles and everyday practices of those women who have experienced it. 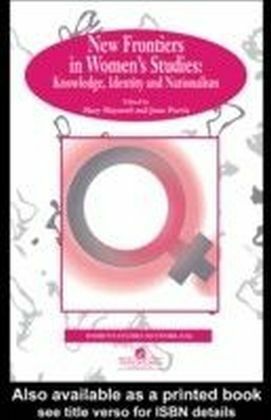 The contributors are prominent feminist researchers from nine European countries. 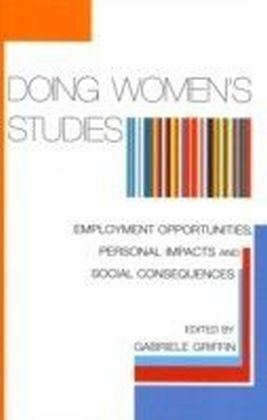 Their findings will be of interest to sociologists and gender experts working in the areas of gender, employment, equal opportunities and the impact of education on employment.